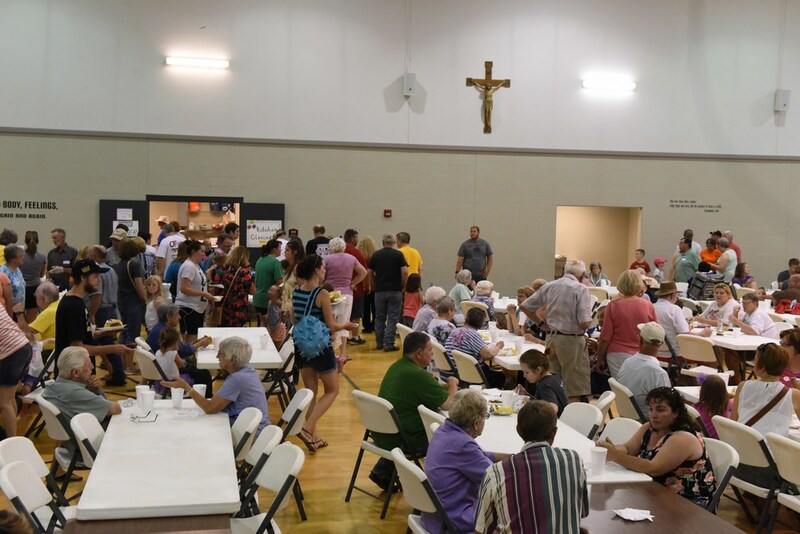 The Annual Ice Cream Social is hosted by the St. James Altar Society and Knights of Columbus and is always on the last Saturday of July. The two groups join together to sponsor an amazing event that brings the whole city together with games, great food and lots of good people. There is home-made ice-cream, sloppy joes and other food options. All members of the parish are encouraged to participate and have fun.